What is lupus brain fog? What are the signs of a brain fog? 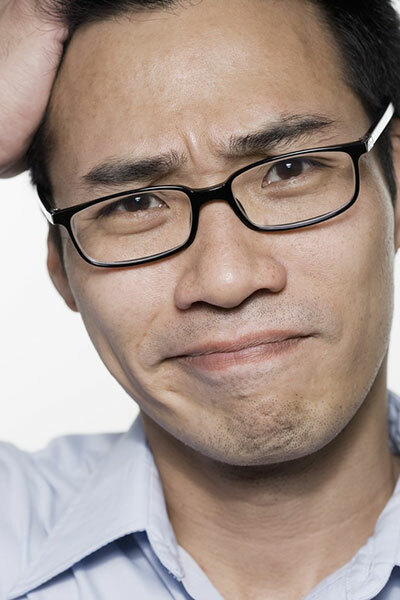 How can these problems affect daily life? 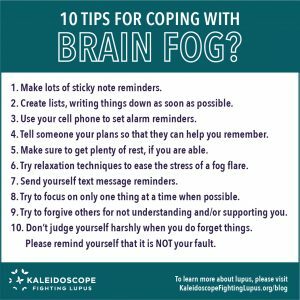 What can I do to cope with a lupus brain fog?